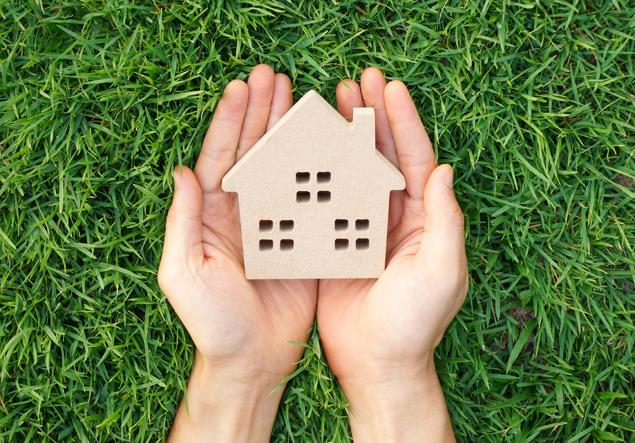 As you settle into your new home, please allow us to continue serving you by offering a handy list of useful information regarding maintaining your home. Reduces air leakage while also maintaining interior temperatures to increase the efficiency of your HVAC. Ensures maximum efficiency for maximum cost savings and keeps the interior climate exactly where you want it. This reduces energy consumption in order to keep your electric and gas bills to a minimum. Maximizes energy efficiency in order to keep the comfort level inside your home constant. Energy efficient water heaters and tankless water heaters reduce the amount of gas consumed to heat water. Reduces energy and water consumption to save you money. Keeps the inside environment exactly where you want it all the time. Ensures clean air flow from the minute you move in to your home. Web-Based management of your HVAC for your convenience. Are more durable and provide superior performance. Reduces the consumption of concrete and steel while providing a superior performance concrete foundation. Allows for the left over material to be recycled for a positive environmental impact. Have questions? We are committed to meeting all of your needs!